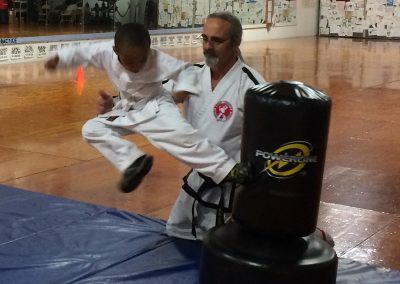 665 FORMAN ROAD, BUILDING 2, SUITE 205 SOUDERTON, PA 18964 CALL 215-721-1839 NOW!! 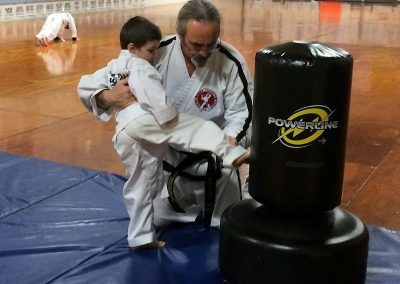 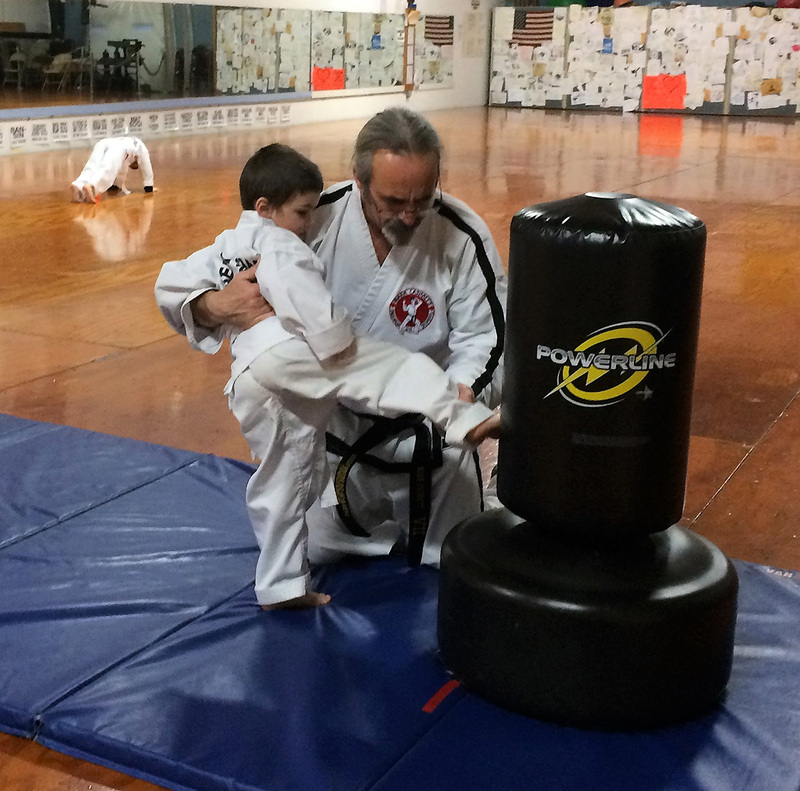 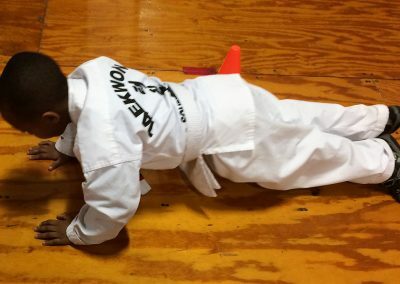 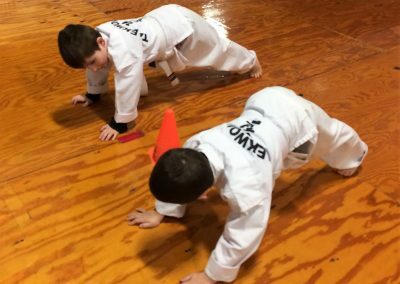 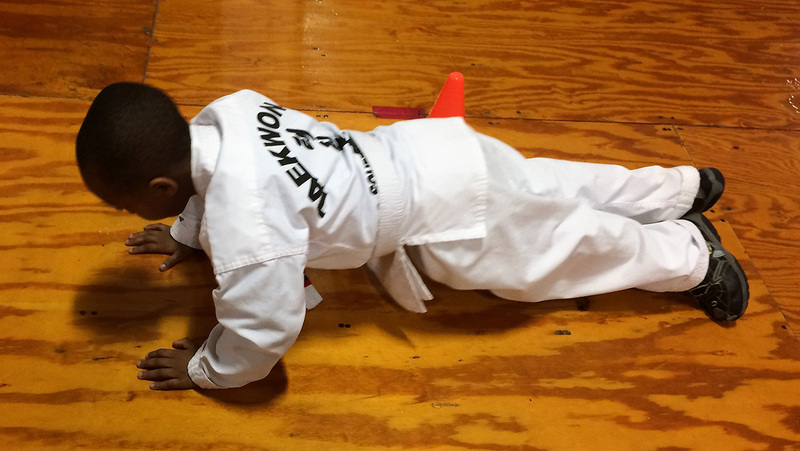 Taekwon-Do is a wonderful program to start your child as early as age 4. 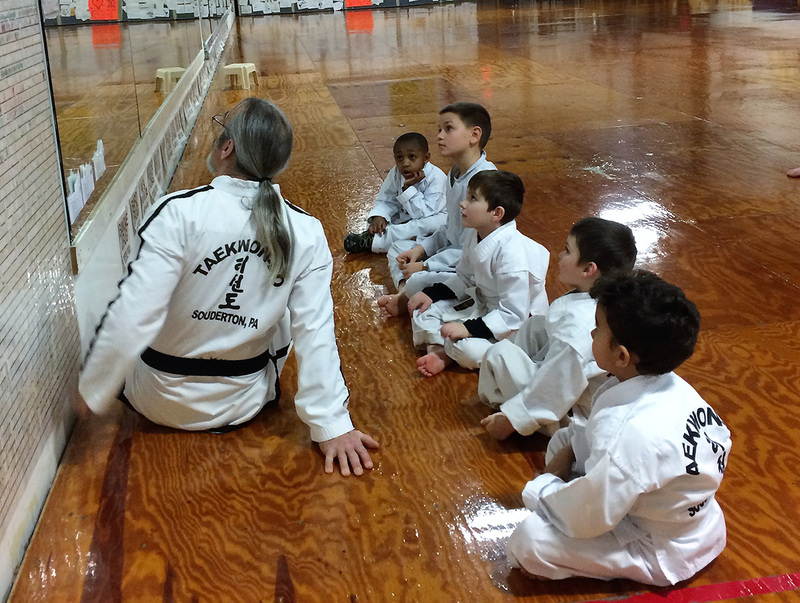 The 1/2 hour TIGER class is short enough to keep their interest, but long enough to start to teach valuable skills. 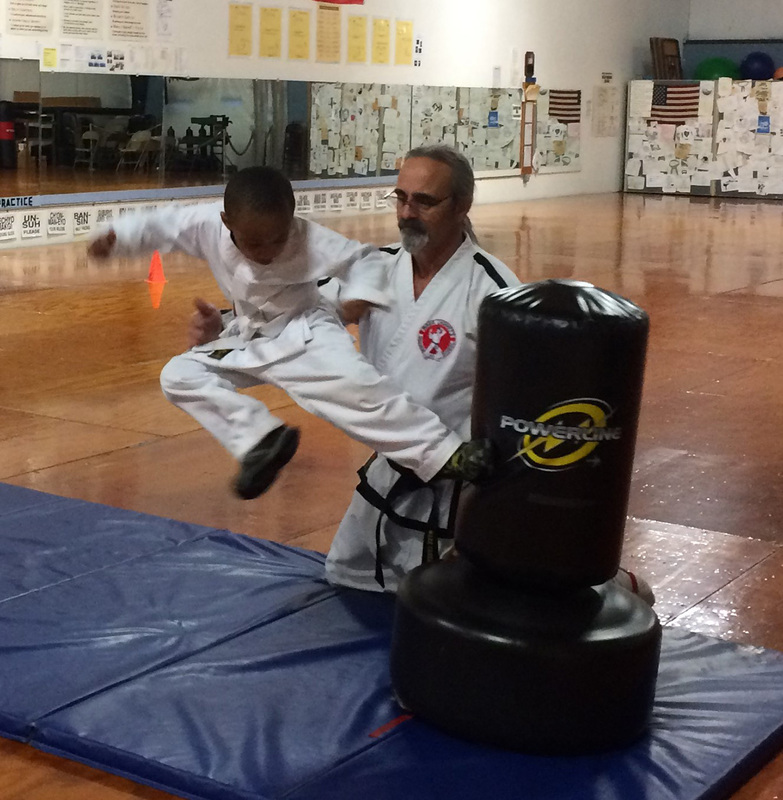 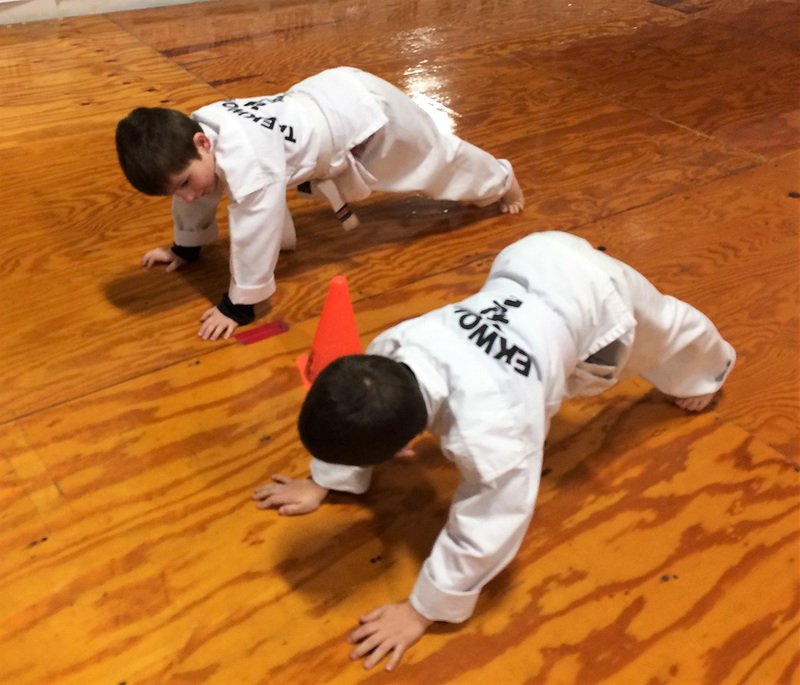 Their motor skills are developing and through practicing Taekwon-Do, coordination will develop faster. 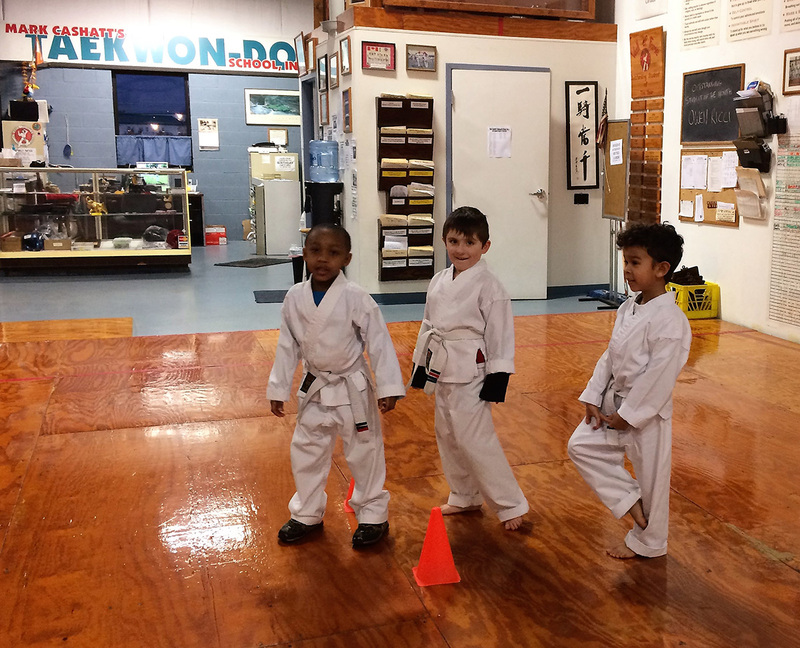 Not only will Taekwon-Do help your child physically, but we also set the groundwork for showing respect and earning respect. 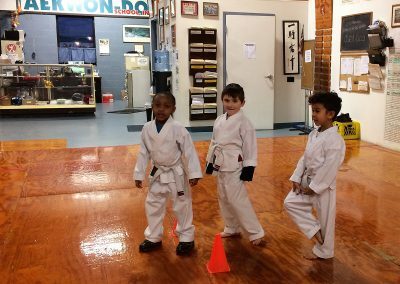 As the classes go by and as your child grows up and is bombarded with peer pressure and problematic situations, your child will have a solid foundation on always trying to do the right thing. 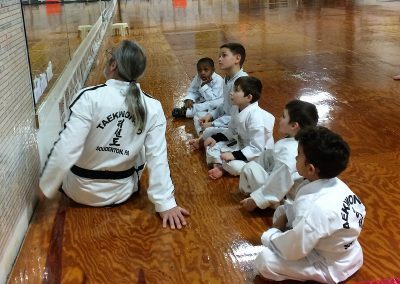 This TIGER training will also help build confidence to overcome shyness and it will help those over-active kids learn self-control. 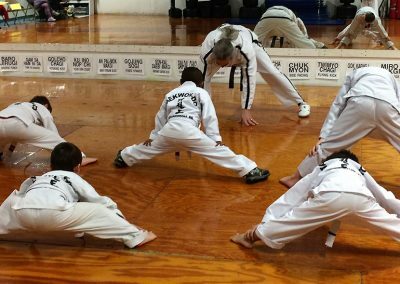 Come by at either of our TIGERS classes (Tuesday and Thursday 5:15-5:45 pm) and see what our dojang is all about!